Meet our Runner series e-bike! Chic, unique and practical with a touch of personality and distinction. Thanks to our innovative technology, the Runner series is 40% lighter without sacrificing the riding range or speed. Color customization is available to your preference and fashion. 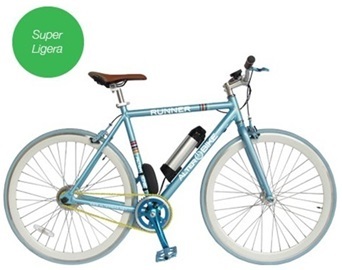 It is a very attractive bicycle with bright colors if desired, and combinations to suit the taste of the consumer. 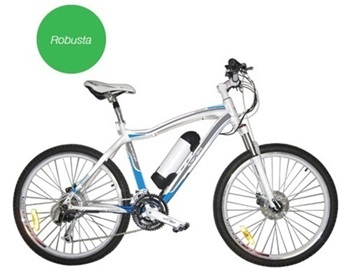 As for the use, this bike is ideal for the city and long distances on flat ground, without significant climbs. You can also carry it easily in your arms to climb stairs, for example. In short, it’s to enjoy the pleasure of the road. With its powerful motor and a lightweight battery, the Rocky series is capable of a riding range of up to 60 km. The foldable frame enables you to bring it in the subway, the bus or keep in the trunk of your car or even take it home in the elevator. You can bring it everywhere! 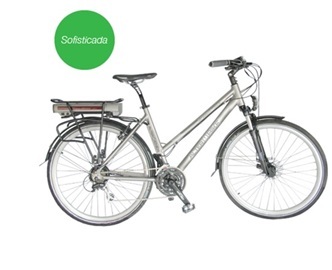 In accordance with AlterBikeTM’ s simple life and comfort concept, our Easy series provides you an easy and quick riding experience. The step-through frame and 14" or 20” wheels make it easier to operate, with a perfect riding position and a better visual field. 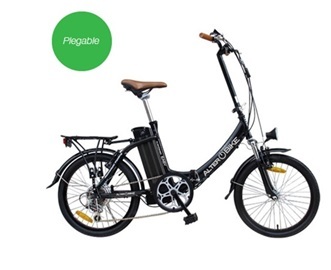 Foldable bikes have become very popular as a complement to conventional bikes for its functionality and comfort.... Now imagine that is also electric... Imagine how comfortable!... Go to the office without sweating!